This weeks order window is now closed. As you would be aware, Policing is a very challenging role for members and can also impact families. 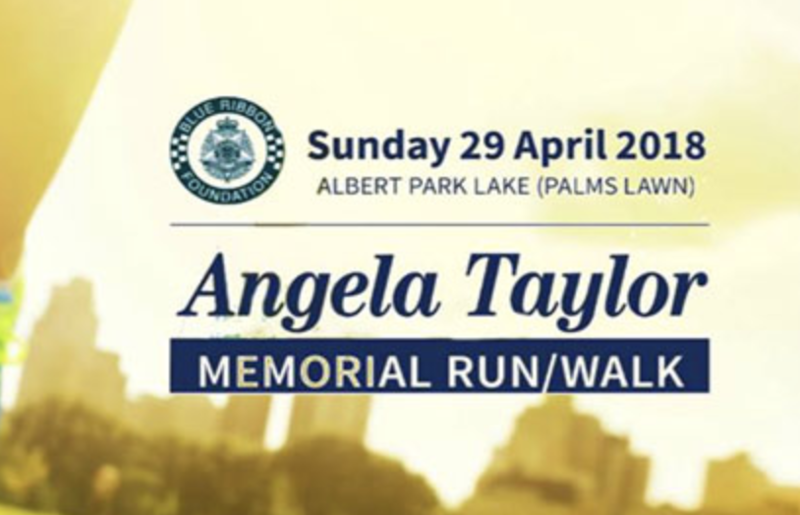 I will be raising awareness and hospital funds to support members through their battle with PTSD. Over $37,000.00 has been raised since the campaign commenced in 2016. 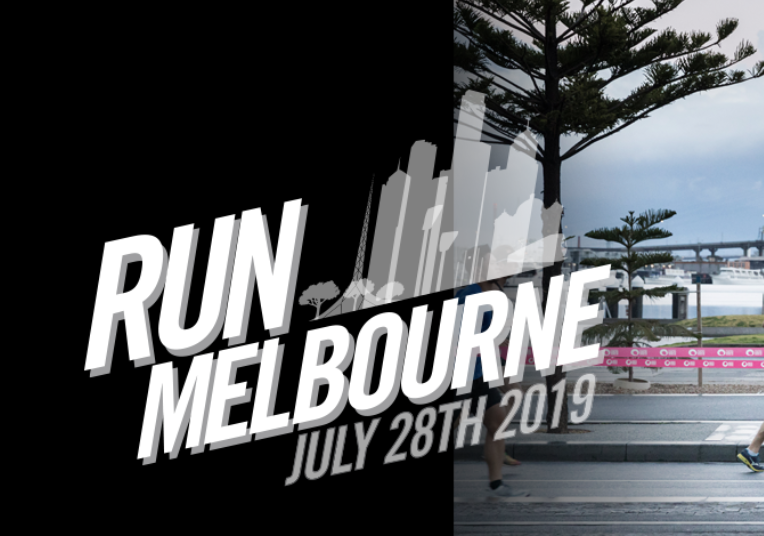 Throughout 2019, myself along with other members of VicPol together with family and friends will be participating in fun run events to continue to raise community awareness of PTSD within VicPol. 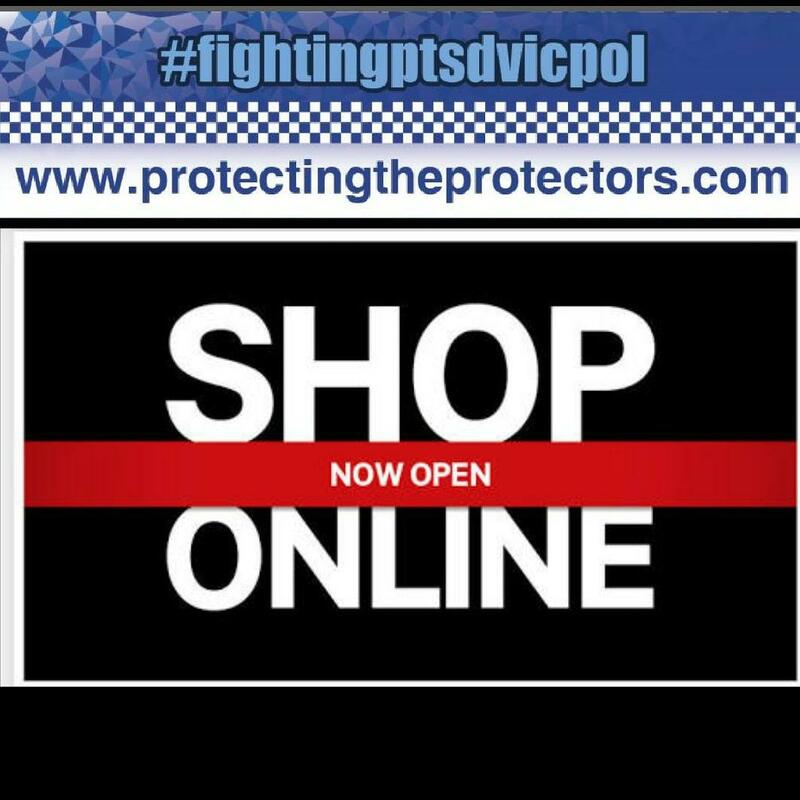 All participating members will be funding their own entry with all monies raised through the sale of #fightingptsdvicpol clothing going towards the campaign. 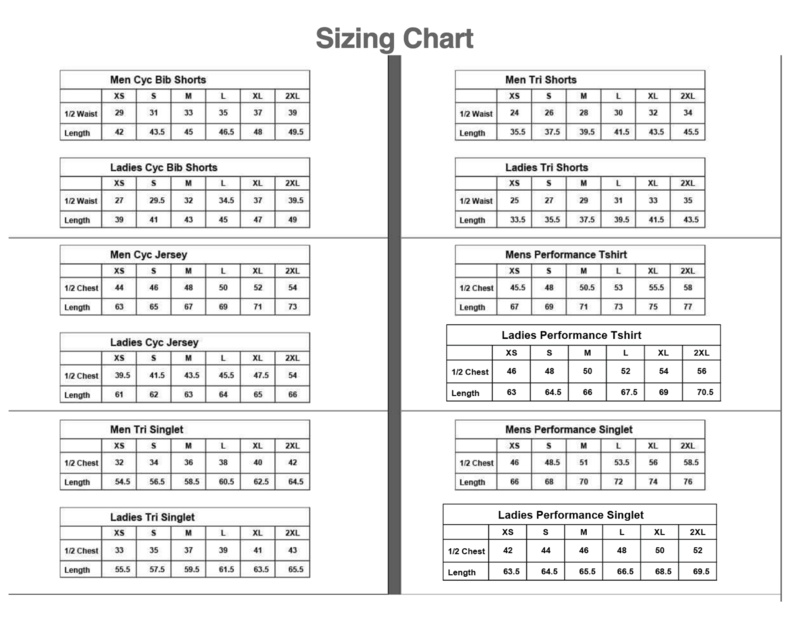 Shine Design who designed and produce the clothing also continue to donate $5 from every item purchased. So get onboard in 2019 and jog and / or walk your way to better fitness and mental health. 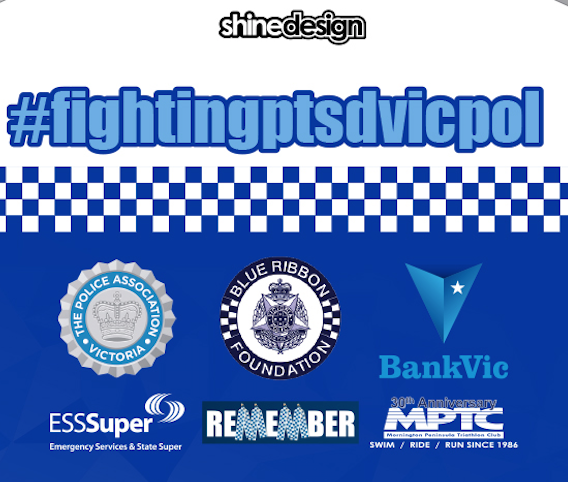 A #fightingptsdvicpol team has been created for each of the below events so when you register, make sure you join our team. You can enter the below events by clicking on the relevant logo which will take you through to the event registration page.